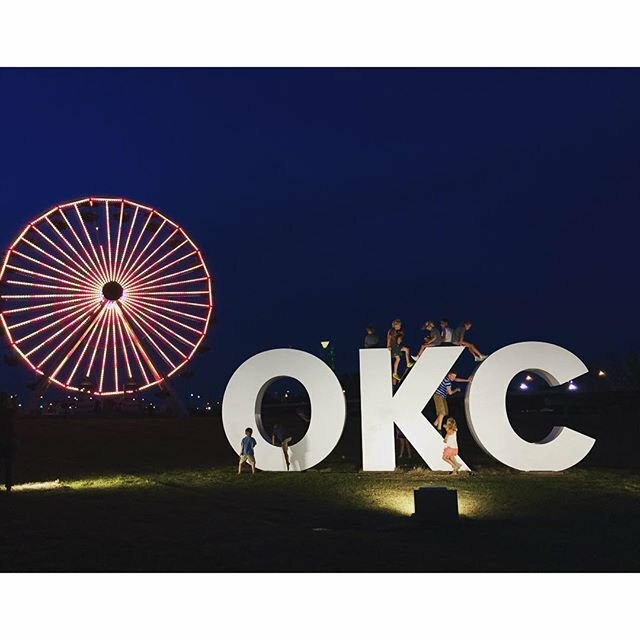 Cruise down Western Avenue in central OKC to the old Downtown Airpark, and take in the city with a relaxing spin on the Wheeler Ferris Wheel. 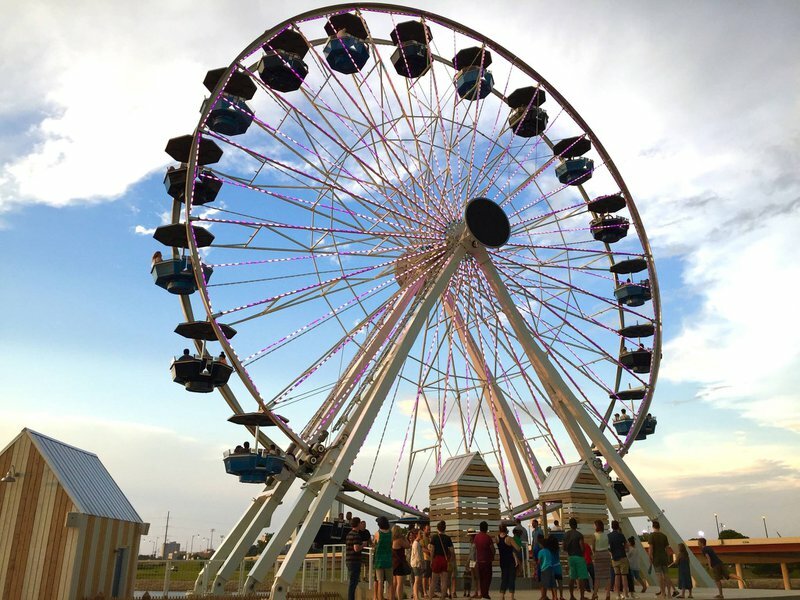 Originally hailing from California, the former Santa Monica Pier Ferris Wheel has been transplanted and lovingly reassembled just south of the Oklahoma River. 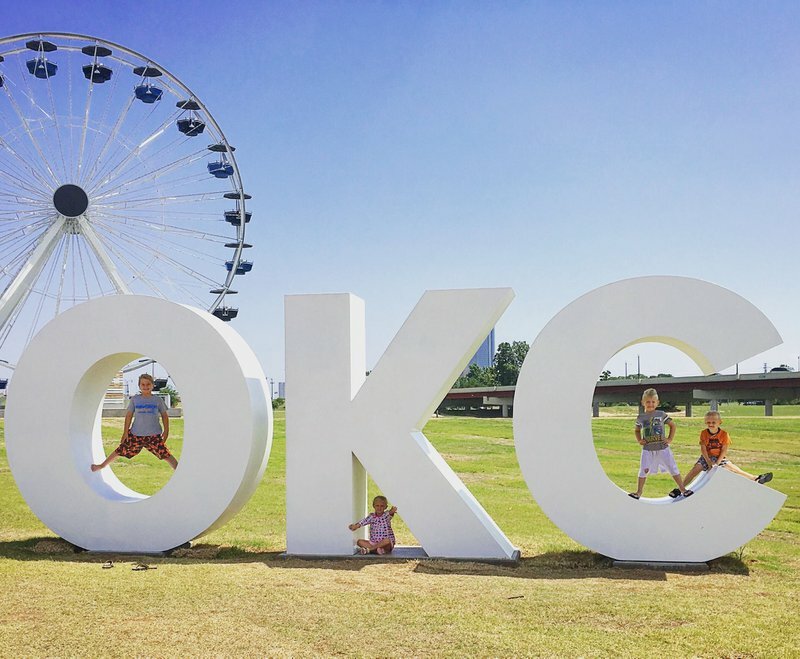 The famous amusement ride, which has back dropped blockbuster movies like "Titanic" and "Forrest Gump," now comfortably bridges downtown OKC and the Capitol Hill district. 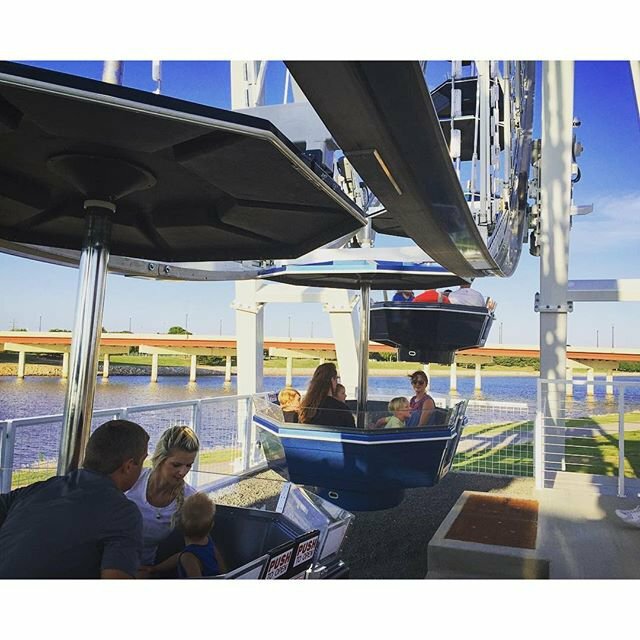 Take in the refreshing view of the downtown and the river with a single ride ticket, day or even season pass. Children 3 & under: Free While every effort has been made to ensure the accuracy of the pricing listed above, prices are subject to change without notice. Take I-35 N to Oklahoma City and take exit 149 from I-40 W. Turn left onto S Western Ave.